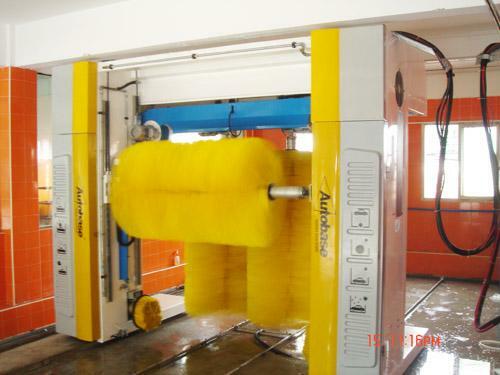 The Tepo-Auto Car Washing Equipment aims to keep the highest world quality and make the top brand of the car washing industry, to lead the industry to develop in a healthy way. 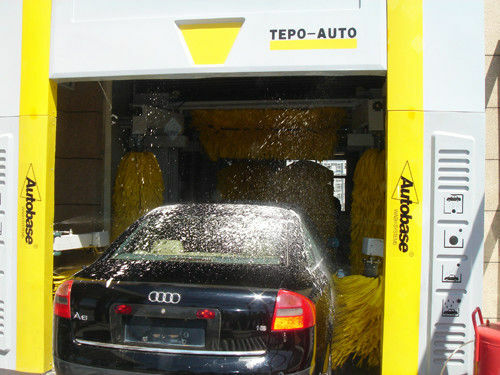 TEPO-AUTO has the independent autonomous intellectual property rights, the ability of the highest extremity technical studying and exploitation, the unmatched techniques, the developing ideas of considering all for customers and exploiting all kinds of automatic car washing machines which fit for all the areas of the world. 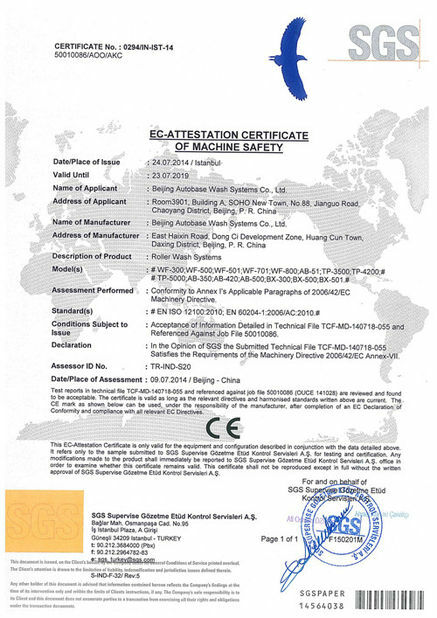 For Tepo-Auto “Debao” full automatic computer car washer, our company purchases the most advanced and stable component parts. 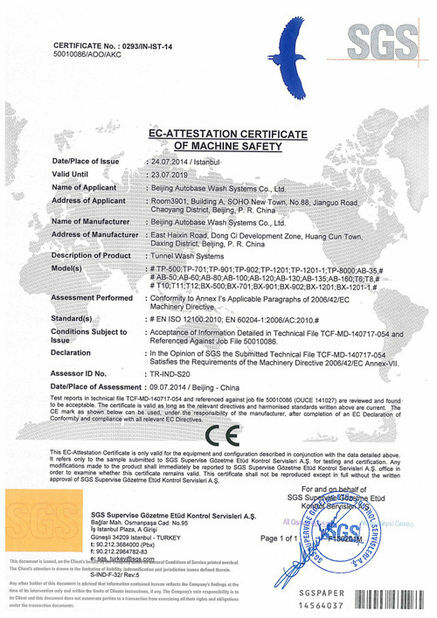 All its electric control parts, electric machinery, pneumatic parts, air control parts and sensors are originally imported from Germany, Italy and other countries. Its mechanical drive parts and main frame are processed with filter, hot dip galvanizing and spray and baking paint, to prevent corrosion to the maximum. Only in this way can guarantee stability, entire look and service life of the Tepo-auto computer car washer.